Stigan Blog How Long Before I See Results for My SEO? We talk a lot about Search Engine Optimization and how it can do a lot to boost the rankings and traffic on your site, but beyond the question of how SEO can help you, clients are rightfully curious about when they can expect to see results. 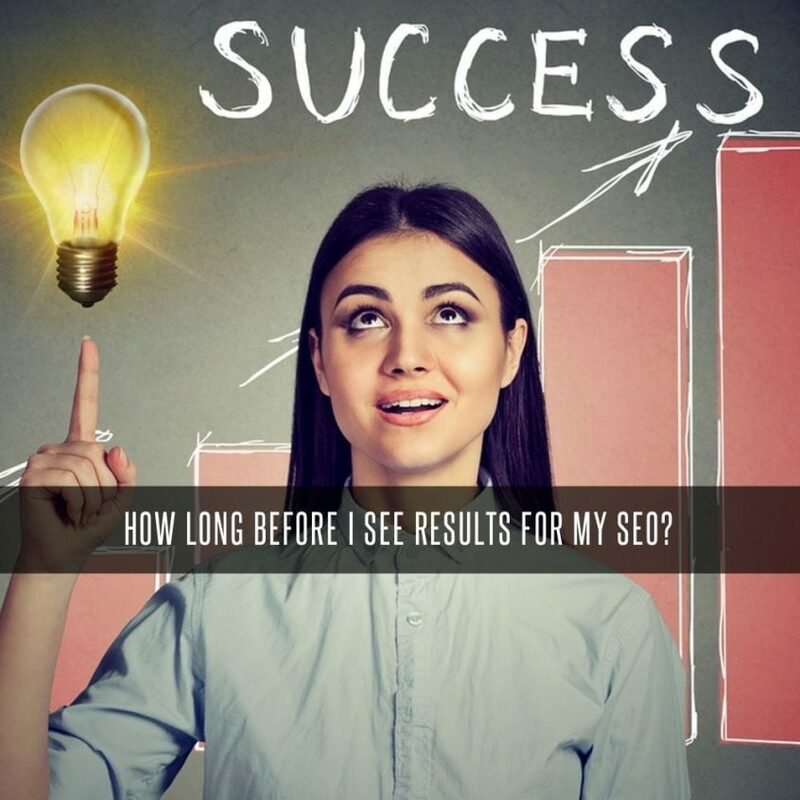 A common question is “when will my website start to rank near the top of Google searches?” and our response is usually something like “that depends on a few things.” To give you a better idea about exactly what factors affect when exactly your SEO will start to show you results in terms of rankings, we can show you exactly what those factors happen to be. The simple fact of the matter when it comes to SEO rankings is the longer a page has been actively maintaining its SEO, the more likely it is to find itself among the top ranked sites in a given search. According to a study that looked at 2 million keywords and their corresponding website results, the sites with a higher standing on SERP (Search Engine Results Page) had been active for nearly three years, while newer websites start out closer to the bottom. A website will achieve a Google search ranking on its own time depending on the type of site and keywords that it uses. Studies have shown that there is a direct correlation between the use of “high-volume keywords” vs “low volume keywords” and the time it takes each of these kinds of sites to reach a high search rank. Low volume keywords, or words that are less common in the average Google search can help a website reach a high rank in a shorter time compared to sites that heavily rely on the more common, high volume keywords. What we can take from this is the inclusion of more relevant, unique content and keywords can be more beneficial and lead to a shorter wait for a higher search rank than more generic search terms. Of course, this all depends on the type of content that is relevant to your site. Unfortunately, there really is no way to conclusively state how long a site will take to achieve a higher ranking on a search engine. There are so many variables to consider, and so many different ways to create a successful SEO strategy that there is no sure-fire method to follow. The key is to maintain your SEO presence, and eventually it will pay off. While there is a little bit of luck involved, the best way to achieve high rankings is to work hard to determine the best way to use SEO to reach users. With help from a team of SEO experts at Stigan Media, you can expect to have your site ranked higher and higher as time goes by. 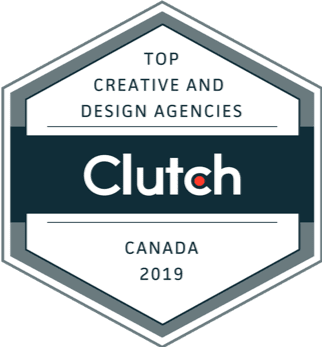 To find out how we can get started on raising the search ranking of your website using creative and relevant SEO content, be sure to contact our Vancouver SEO Company for a free consultation. You can also find other helpful articles and tips like these by checking us out on Facebook and Twitter.